Press START and prepare yourself for the final battle: Comedians vs. Video Games! It’s an all out melee as Toronto’s finest comedians take on their favourite video games on the Comedy Bar stage. 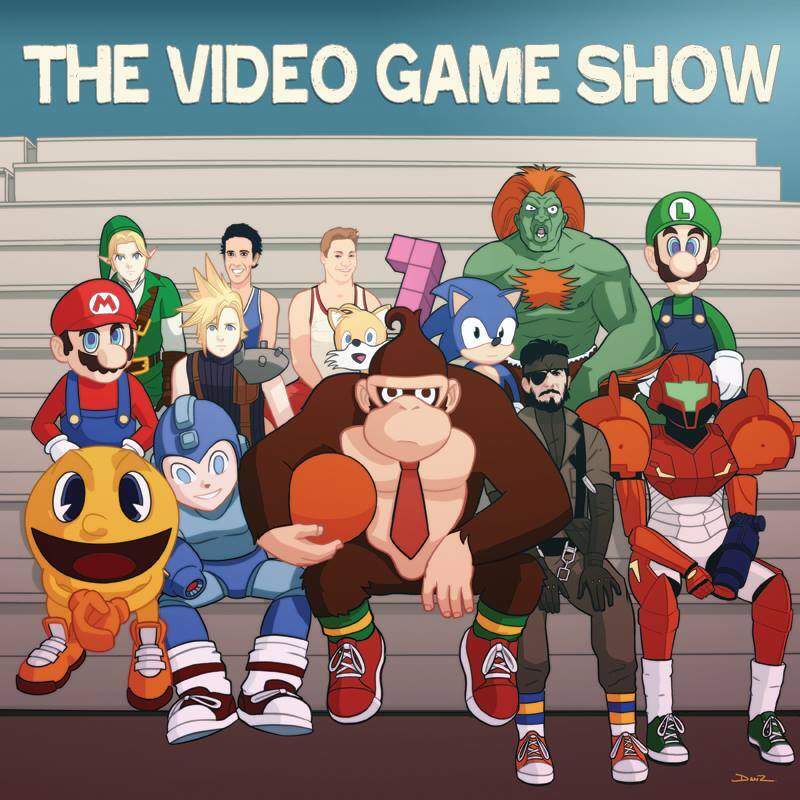 The Video Game Show is a live, unscripted comedy show inspired by both classic and current games.